Searching for quality built, engineered and designed precision machining solutions? 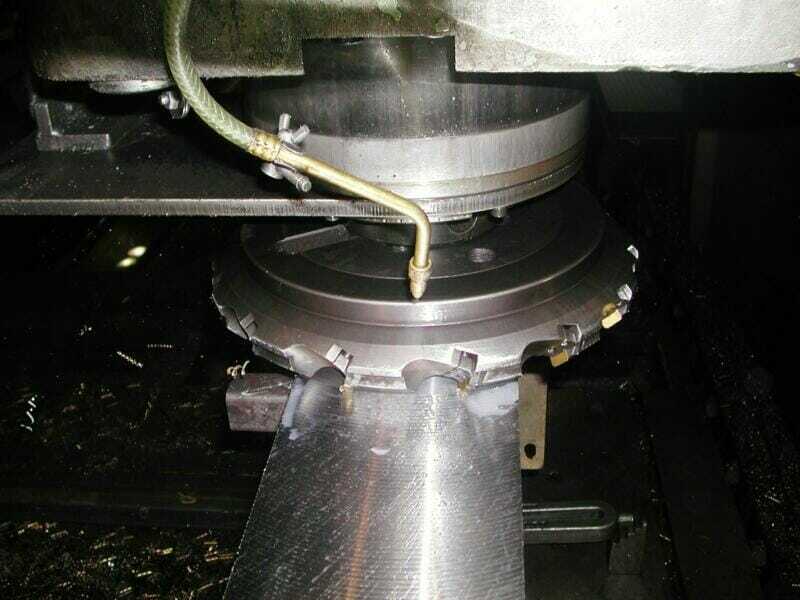 With a state of the art facility, expert team of machinists, and impressive list of lathes, drills, planers, taps and vertical milling machines, JH Industries is able to offer machining solutions for precision parts of all shapes and sizes. 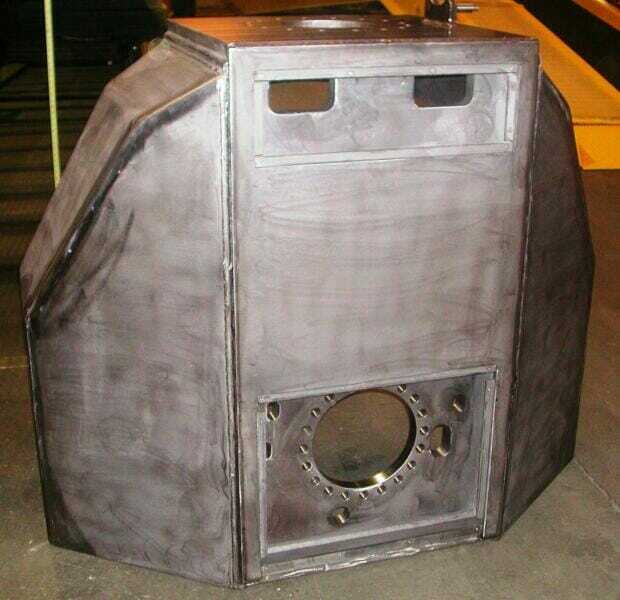 You can trust our precision machining company with all of your machining needs. Why are JH precision machining solutions superior? 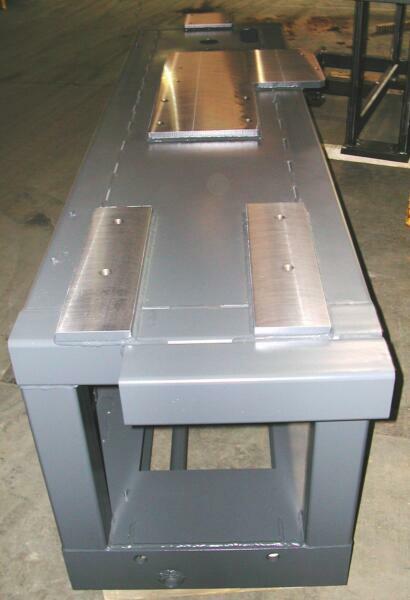 Mills have the ability to machine fabrications up to 108″ x 360″ and 120″ x 240″. Machines are equipped with digital readouts x, y, z, ensuring precision and quality. 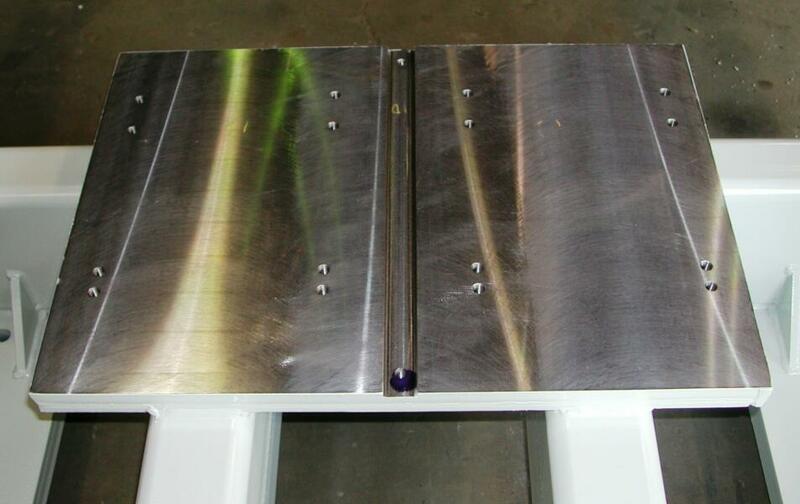 Experienced team of machinists dedicated to machining precision weldments of all sizes. With the type of equipment and expertise that can only be found at our precision machining company, you can expect exceptional quality and precision machining on your largest fabrications. Contact us today to learn more.